It's time to bring beer and cheese to the next level. Whether with friends or at a family get together, these pairings will be sure to strike up a conversation and are likely to please all palates alike. Cow milk cheese with a smooth and tender rind covering a creamy body; fresh butter, mushroom, and hazelnut taste; more pronounced with age. Ripened goat cheese created from lactic curds and according to traditional techniques. This cheese is balanced, flavourful, and acidulous. La Sauvagine is a cow milk cheese with a moist and supple rind that ripens from the outside in; runny ivory body; fresh butter taste with a hint of mushrooms; melts in the mouth and is flavourful; culminating with a rustic taste. This ivory-coloured cheese is delicately laced with blue and covered in a white coat. 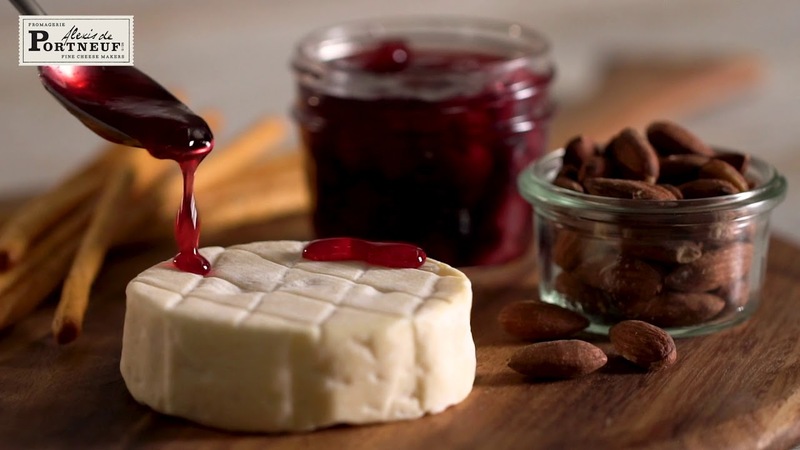 Cheese lovers of all kinds will relish its creamy texture and mild taste.